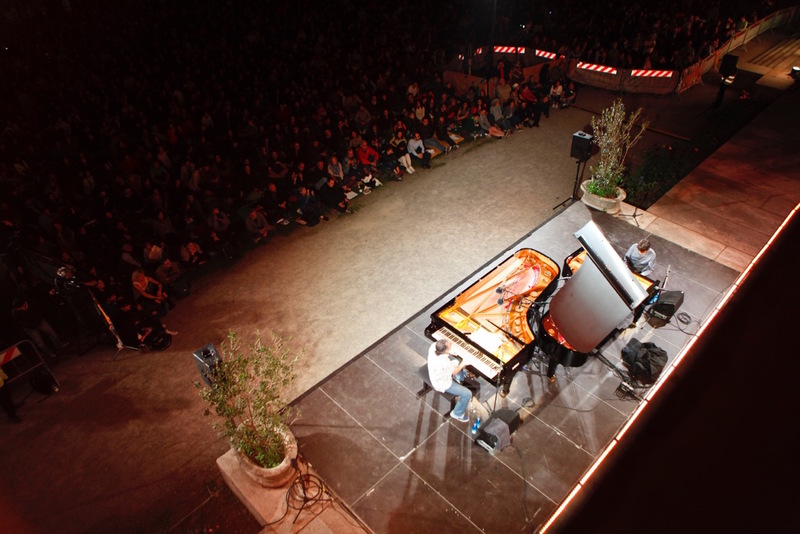 This year, once again, pianos have invaded houses, yards, stations, roofs, farmsteads, museums, schools, libraries, laboratories and parks in Italy. 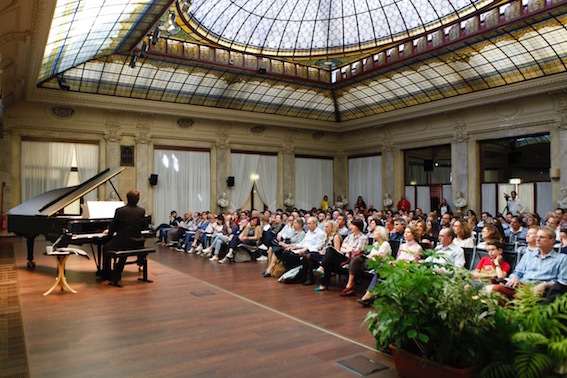 Music hasn’t stopped from the sunset to the dawn and from the dawn until the sun sets in a continuous love declaration for the piano, its music and for the city of Milan. 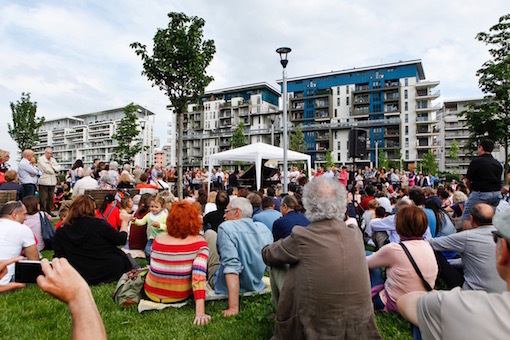 We travelled on 21st May to Milan and for the first time we enjoyed as a family Piano City Milano (5th edition), considered the “city’s soundtrack”. I have visited previously on several occasions Milano, but never before I had experienced the city as an open city, with concerts in the most unexpected places, with music on trams, and with the city turned into a big stage. 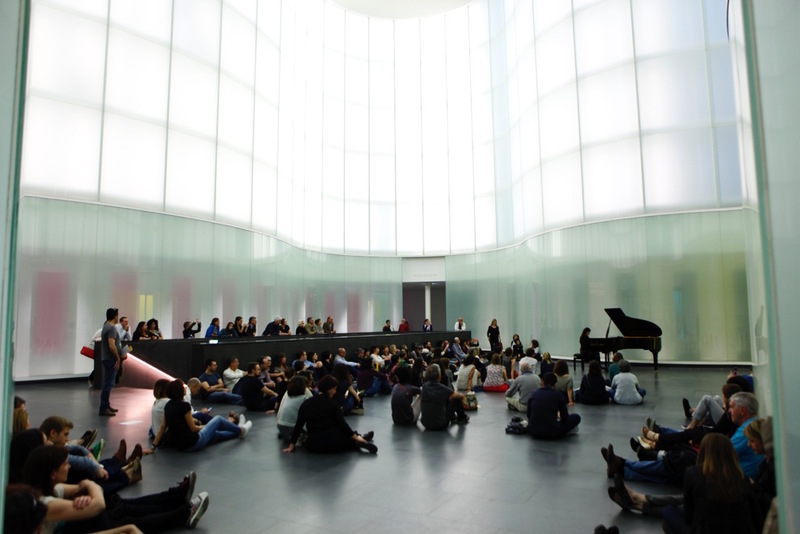 The 2016 edition of Piano City Milano was a two-day & night journey that told the story of the city. Milanese people opened the doors of their houses and the gates of their yards, creating a social and sharing ocassion. Piano City Milano brought music everywhere, above all in areas which normally don’t host any concert, and turning Milano into a great concert hall. 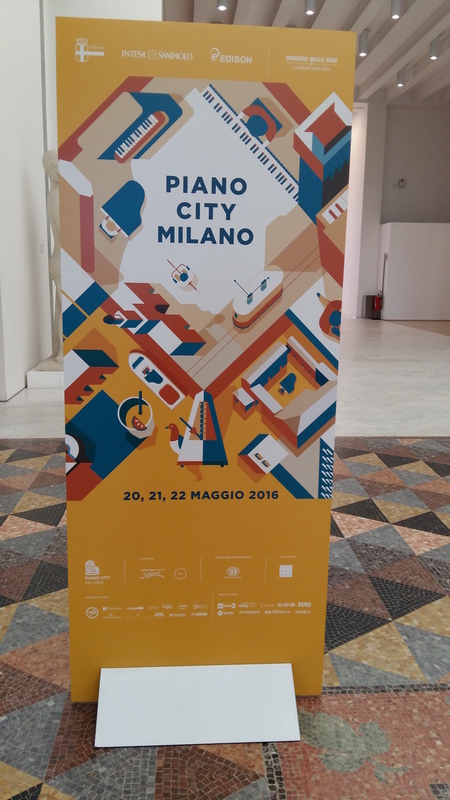 I truly recommend it and I am looking forward to the 2017 edition of Piano City Milano!